After years of stagnation, gold shares are outperforming most sectors, as their relative value encourages wise investors to allocate funds into the XAU. 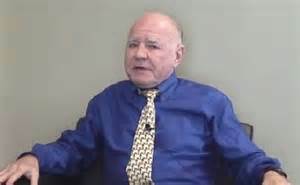 Dr. Faber recently added to his gold position, using weakness as an opportunity to procure sound money at a discount. The storage cost for physical gold bullion is low making the yellow metal an ideal asset to outperform other commodities amid a 2016 rebound rally.